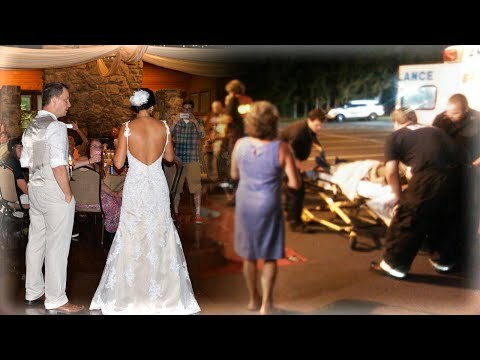 A bride is suing her caterer after she says nearly half of her wedding guests became violently ill during the reception. Melissa Conarton believes her guests came down with food poisoning from mac and cheese. Melissa wanted to keep what happened out of the news, but claims the caterer hasn’t kept his promise to her. The catering company believes its food is not to blame. InsideEdition.com’s Leigh Scheps (http://twitter.com/LeighTVReporter) has more.